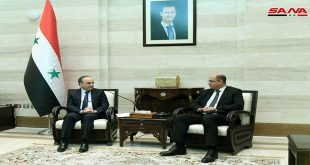 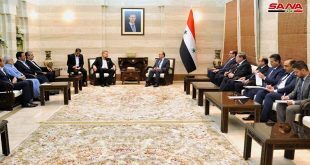 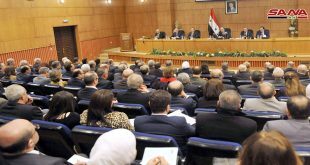 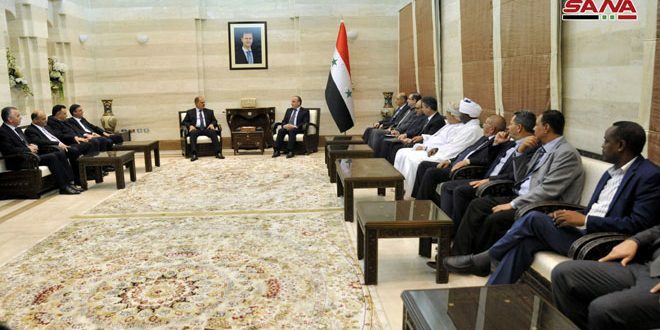 Damascus, SANA – Prime Minister Imad Khamis on Sunday met the chairman and members of the General-Secretariat of the Arab Journalists Federation, which is currently holding its meetings in Damascus. 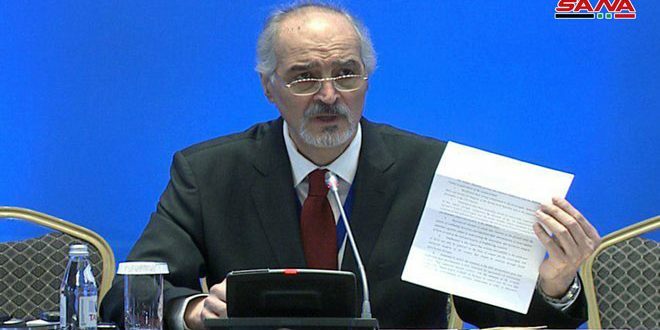 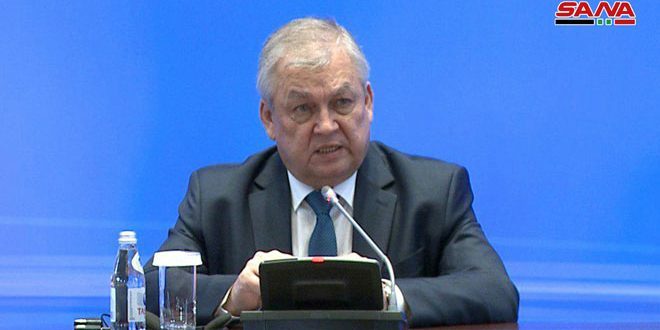 During the meeting, Khamis said that misleading mass media waged a war on Syria using fabrication, falsification, and deliberate instigation, which made it necessary for the Syrian media to exert great efforts to relay facts throughout the years of the war on Syria. 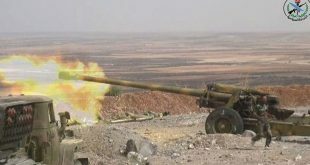 The Premier said that Syria welcomes all those who want to reveal the truth about how Syrians confronted the terrorist war imposed on them. 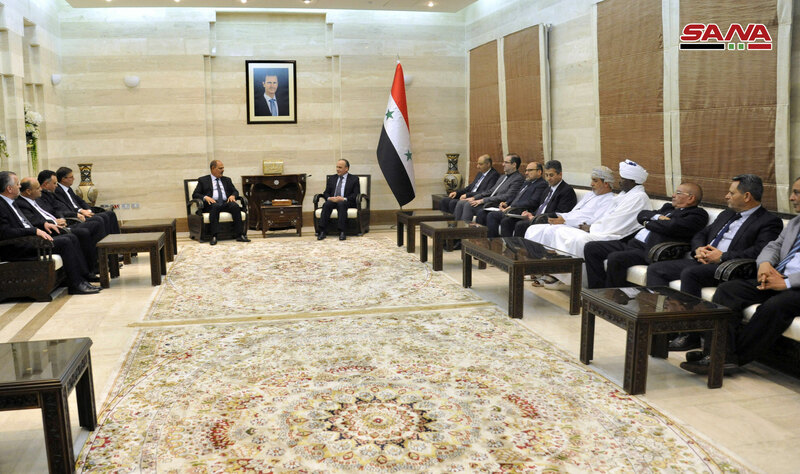 He also underlined the role of the Arab Journalists Federation in building bridges among Arab peoples. 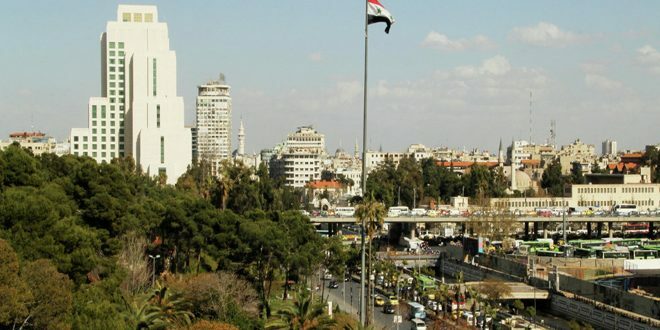 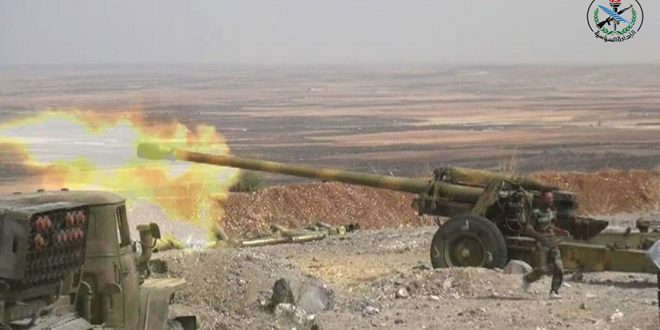 For his part, chairman of the Arab Journalists Federation Muayad al-Lami stressed the importance of holding the General-Secretariat’s meetings in Damascus, which proves that Syria is close to achieving victory and foiling the conspiracy against it.